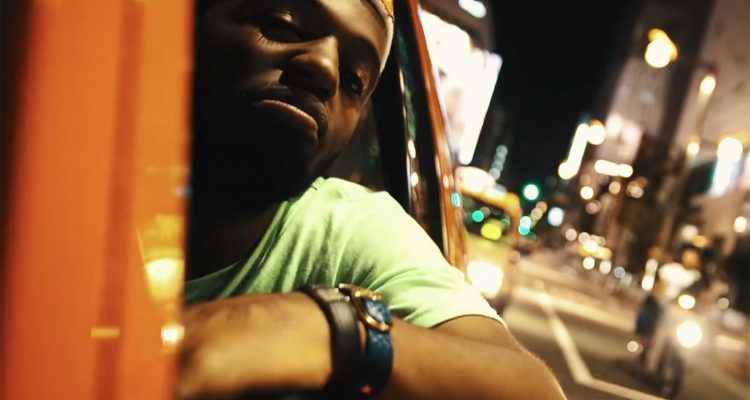 After spending his teen years living in Tokyo with his military family MADEINTYO (hence his name) returned to the Japanese capital to shoot the video for his song “Mr. Tokyo” off his mixtape, Thank You, Mr. Tokyo. The 23-year-old artist who has made a name for himself with his laid-back hooks is seen hanging out of a cab, dancing through the streets and relaxing in the arcades of Tokyo. Check out the visual above and latest track “FRONT” below. You can also catch MADEINTYO at his remaining tour dates.